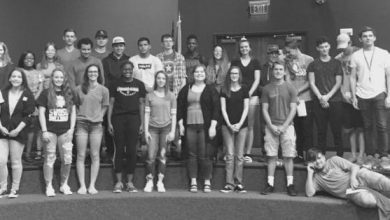 Luther, October 21 – When Luther school students were quickly ushered into the middle school basement during a surprise tornado warning earlier this month, some stood in and around water on the floor until the all clear was announced. Just a few days later, the Luther School Board took its first public action on what a “Long Range Planning Committee” has been meeting about most of this year, a plan to get two saferooms for the school buildings, among other things. The School Board met in a Special Meeting on October 16 to select a contractor, an architect, a financial manager and a date for the vote to raise property taxes to pay for the proposals through bond sales. 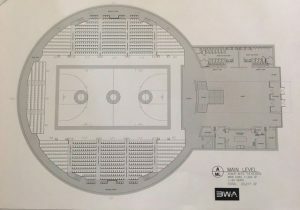 The $24 million package involves building a new 1,200 seat high school gymnasium, an elementary media center/saferoom and secure office/entry, a middle school saferoom and covered connection between buildings, and technology that would provide access to a computer for every student. The actual construction cost of the projects is about $18 million, and the rest of the six million will go for financial consultant fees, bank charges, interest, and the like. 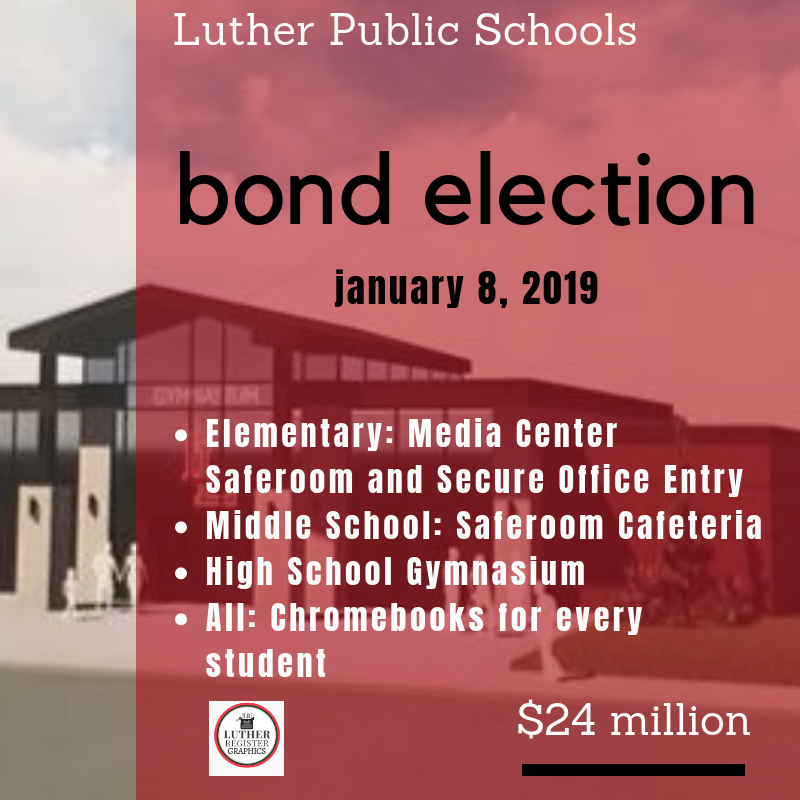 The election date is January 8, 2019, and is the first bond election for the school district since 2015, when a $35 million dollar proposal failed by a whopping 85 percent of the vote. Click here for information about the bond on the school’s website, in compliance with the Bond Transparency Act of 2017. 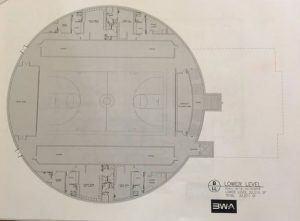 The new gym would be built to the east of the current high school. The plans from Boynton Williams Architects from Norman feature a 33,000 square foot two-level facility with 1,192 seats, restrooms and locker rooms. The main level would feature a “walking track” for the community, Superintendent Barry Gunn said. 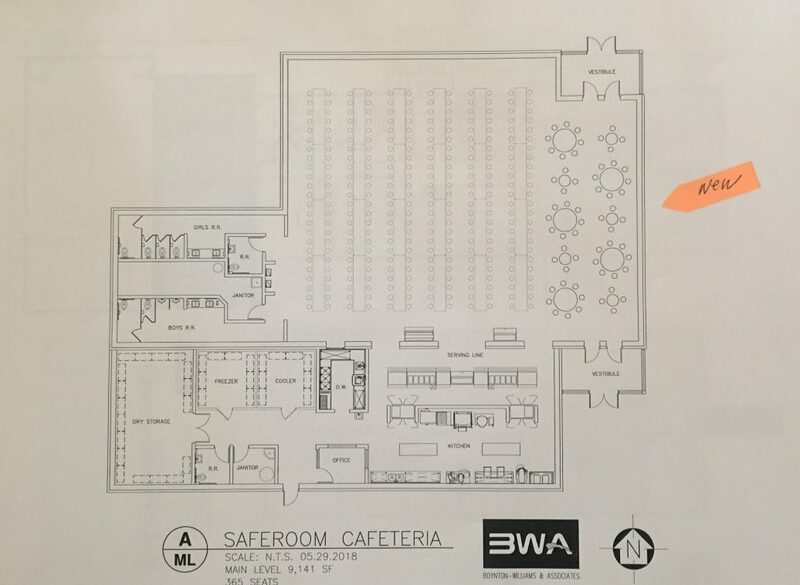 The elementary project includes a “new media center safe room and secure office and vestibule and canopy entry.” According to BWA’s specs, the media center would be 2,760 square foot and would hold 360 occupants. The renovation to cafeteria would be 5,764 square feet and office renovation of 1,994 square feet. 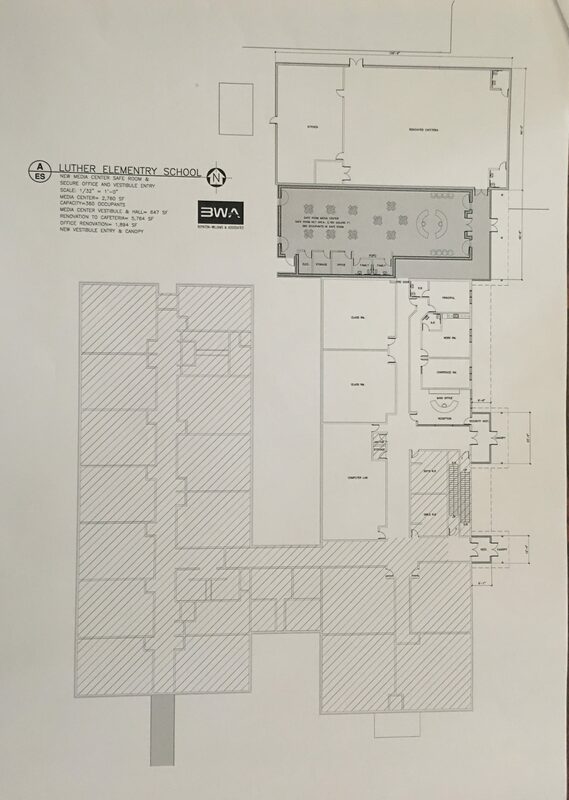 The middle school project includes a 9,141 square foot “saferoom cafeteria” with 365 seats. The bond proposal also involves a $700,000 price tag to acquire “Chromebooks,” and related equipment for each student to have access to a tablet type computer for assessment and learning. The term “Chromebook,” refers to Google, in which students would use the tech giant’s operating system and products. The bond proposal would pay for a type of tablet or laptop for each student to run “cloud-based” applications for education and teacher assessment. If voters approve the projects in January, the bond sale for the technology would happen as soon as March, 2019, Gunn said. 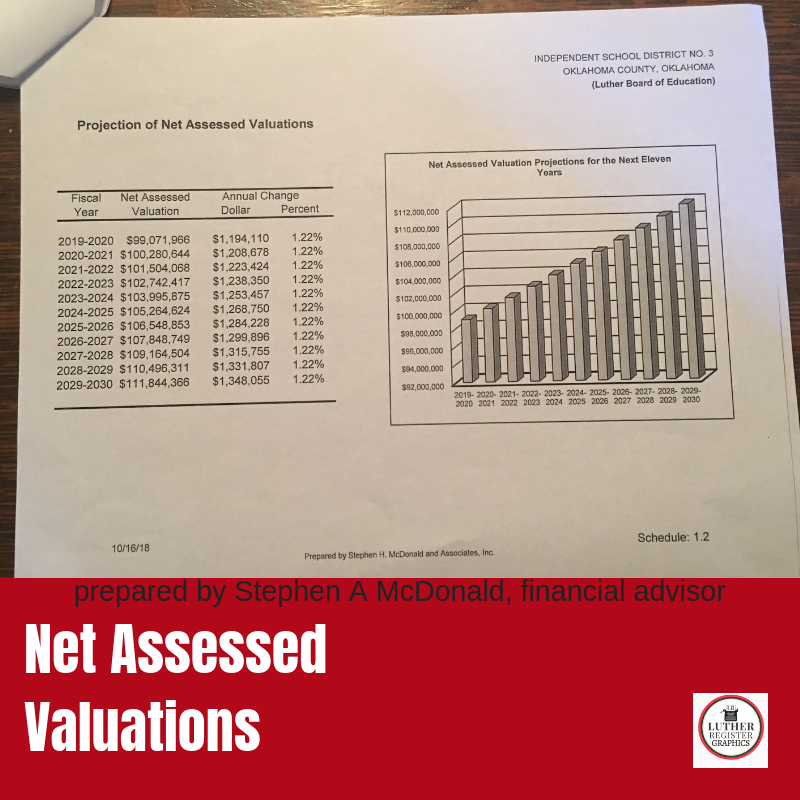 As for the tax increases, Gunn said the LRPC and the financial consultants, Stephen H McDonald & Associates, worked to keep the increased assessment under ten percent of assessed value with a “conservative” growth for our area, meaning they’ve kept the growth number low even though numbers and observation shows increased growth in the rural areas of the school district. 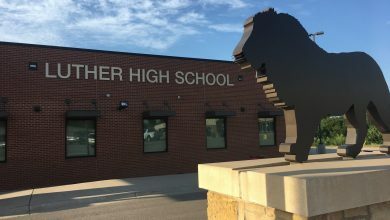 In addition to the architect and the financial consultant, the Luther Board of Education also agreed to hire a general contractor, Atlas Construction from Oklahoma City. Gunn said he shopped around for the architect, contractor and financial advisor, looking for rates and experience. All three companies have a long list of working on bond projects for schools and other public entities around the state. After voters resoundingly rejected the October 2015 bond proposal, a subsequent citizens petition was circulated for an investigative audit into allegations that included “illegal” bond expenditures. 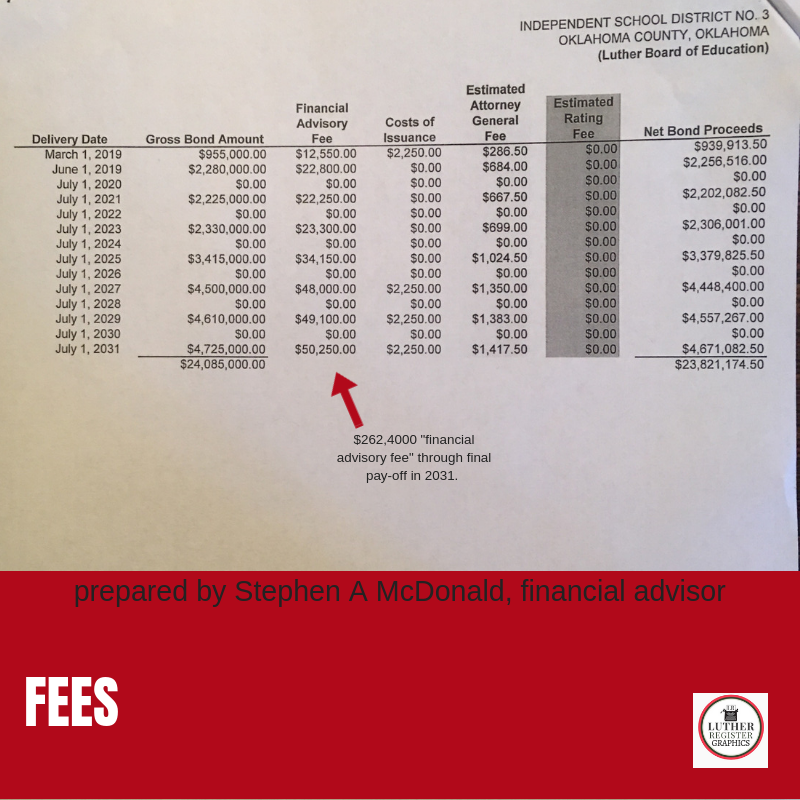 The audit took almost two and half years to complete at a cost of more than $40,000 to the district. Among the findings, the State Auditor found that some bond funds were spent inappropriately. There has been no punitive consequence for the audit findings, described as “minor” by some observers. In addition, the district has undergone a metamorphosis in leadership with a new superintendent, administrators and some new school board members after some resigned or were not re-elected. Supt. Gunn indicated that safeguards are in place to steward the bond funds for these projects that are on the ballot in January, and noted that the overages cited in the audit were used for “educational” related purposed, not for any individual’s personal gain. 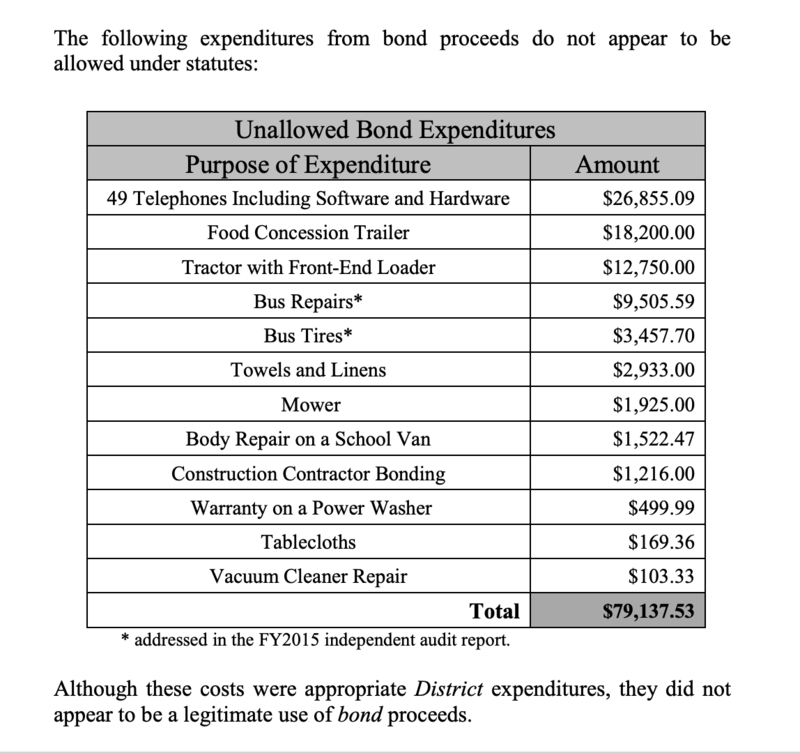 The District expended $79,137.53 from bond funds for work or materials not allowed as a bond expenditure. The District also did not bid three construction projects as required by law, and encumbrances for 27 of the 109 vendors reviewed were not reflected as approved in the Board minutes. The proceeds of the bond issues were comingled into one bank account, blank pre-signed payment-requisition forms were on file in the District’s administration office, and some records pertaining to the expenditure of bond proceeds were not maintained by the District.” from the Citizens Petition Investigative State Audit. 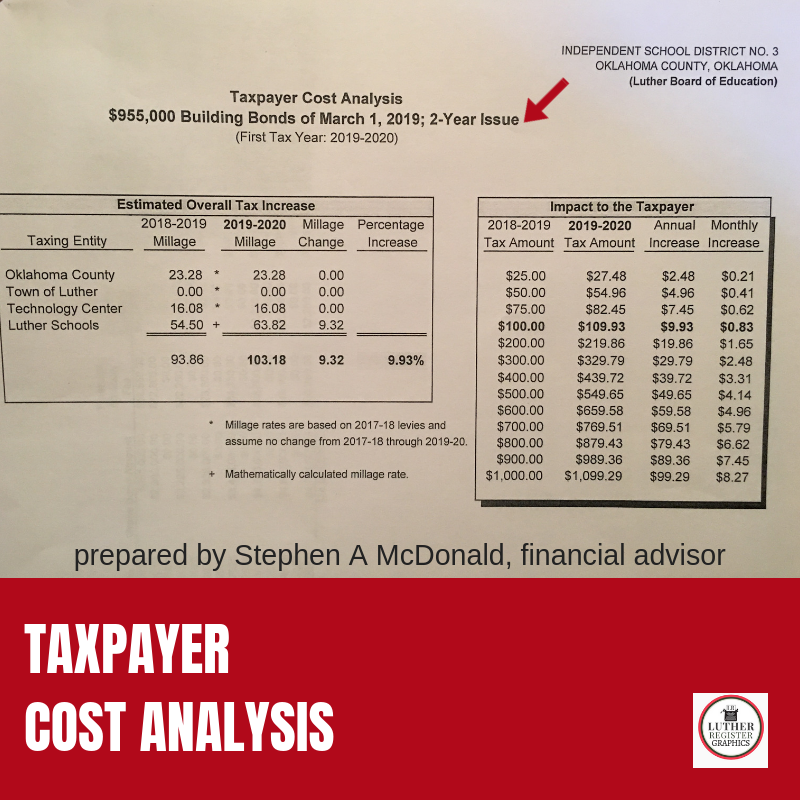 Gunn says Luther Public Schools remains at the bottom for property tax rates in Oklahoma County, and the passage of this proposal will keep it near the bottom. “To me, it’s a no-brainer,” he said. “The safe rooms are really important to me, and if we could get those built before I retire, I could rest easy. 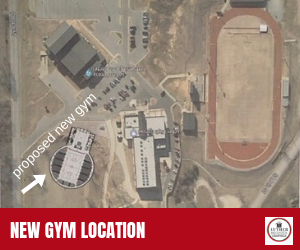 Also, the gym will complete the campus, and our students deserve all of it.” A long-time Luther administrator, Gunn was hired as the new LPS Superintendent in 2017. WATCH. The broadcast of the October16 Luther School Board Meeting.